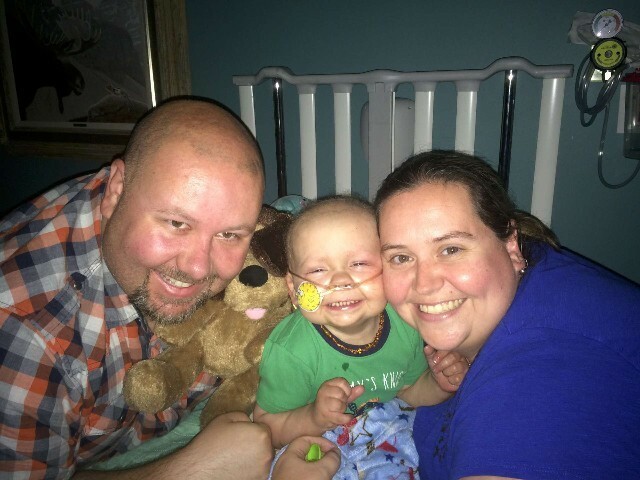 After spending nearly two full years in the Alberta Children's Hospital with my son Dominic, it's time to give back. 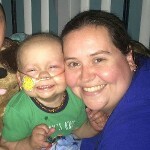 My husband first took part in Extra Life months after Dom was diagnosed with leukemia in 2013. I helped out in past years, and started my own page in 2016, so 2019 will be my fourth year participating with my own fundraising page! Dominic died Sept. 3, 2015 during his wish trip to Florida. The hospital did so much for him, and every cent you donate here goes right to their foundation which endeavours to make staying at the hospital a bit easier for kids and their families. Your donation is tax-deductible and ALL PROCEEDS go to help kids. Keep in mind all donations are in US dollars, so please calculate the exchange rate in advance. Thank you so much for supporting my efforts!